A change of car has forced me to seek out a new set of roofbars. I wanted the best set of roof bars for my car without going silly on the cost. This time I have went for the Thule Wing bars (aka Aeroblades in the USA). I love cars that can have a set of roof bars bolted to them, either to fittings hidden within the roof or roof rails. The new Unsponsored HQ paddle wagon/family transporter is a very sensible two litre 184bhp Skoda Octavia VRS estate. It has replaced the BMW 320d Touring shown in these images. So am I still using these bars with the new car? My latest car is an estate/touring with a set of roof rails so requires a roofbar that can clamp directly to the rail. After looking at the OEM version I decided to take a closer look at the Thule Wing bars. Mainly because the OEM version sat quite high off the roof and from BMW would have cost a small ransom. 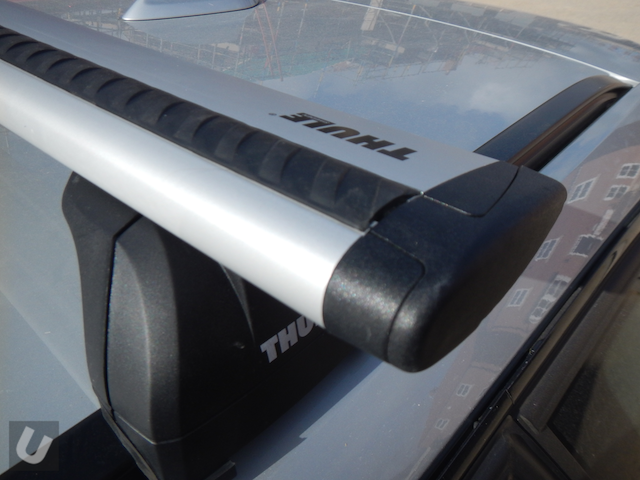 I have had a few different sets of Thule bars in the past and still own/use a set of Thule ProRide 591 bike carriers so it made sense to have a look at the newer offerings. 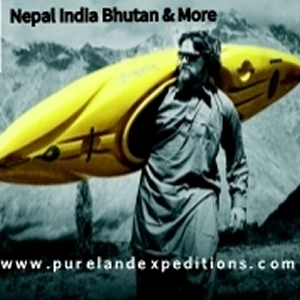 In addition Thule have a pretty good reputation world wide and certainly have great customer service here in the UK. 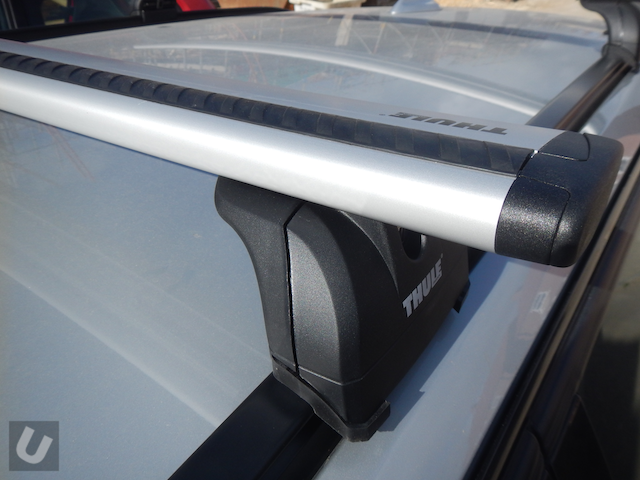 Now, just to complicate matters the Thule Wing bar system is available in two different flavours. 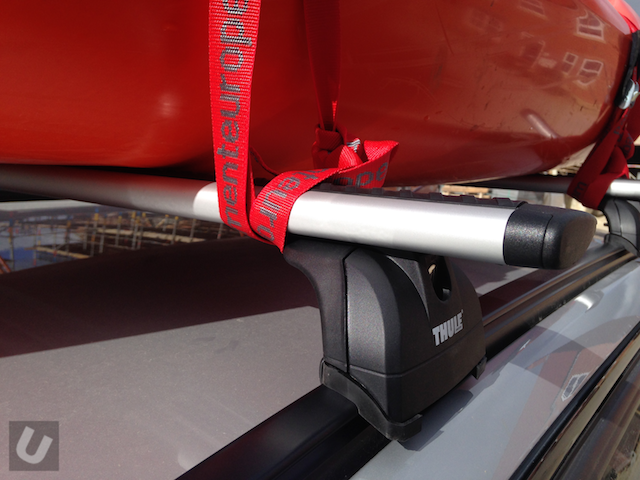 You can go for the Thule Rapid system which involves purchasing the bars, a foot pack and clamp system to fit your car. Alternatively the Wing bar can also be purchased in the Wing Bar Edge format which gives an even lower profile and comes complete, but does narrow the amount of carrying space. I therefore went for the Rapid system to maximise the width of the bars. Rather than going for a pack put together by a roof rack shop or supplier I decided to visit the Thule website, find the make, model and year of my car to create a shopping list of the parts required. 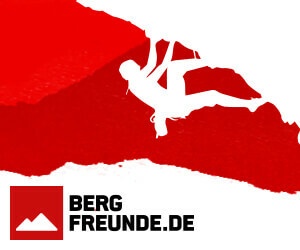 This is a simple but crucial process as the different possible combinations of bars, foot pack and fitting kit is enormous. Once checked I sourced each of the parts from different suppliers on Amazon. This saved around 20% and as I have Amazon Prime included free delivery. I also ordered four new lock barrels to match the four I already have on my pair of Thule ProRide 591 bike carriers. You can buy 8 packs of barrels which would have worked but I have a perfectly good set of four matching barrels on my ProRide racks, so it was great to find a store that would sell me barrels matched to those that I already have. I took my time fitting the parts of the Thule Wing bar system together and making sure that they were positioned and setup on the car correctly. I made sure that when positioned I took a note of what the feet of the bars lined up with. In my case they lined up with a couple bits of trim near the B pillar and rear door. This did take some time to get just so, but was worth it as they can now be fitted to the car in a matter of minutes. To be honest I wasn’t expecting to have a system that was super quiet. But this system is. I have never used such a quiet set of bars. 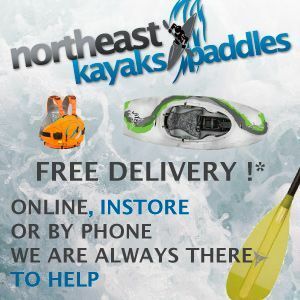 I have been using them for the last few months and they have been on the car without boats, with one, two and three boats and each time the noise has been so quiet that it is not really noticeable. There was no need to turn the music up to drown out whistling! Thule reckon there is a 90% reduction in noise compared to the Aero bars. I couldn’t say whether or not it’s 90% but it certainly is virtually silent. 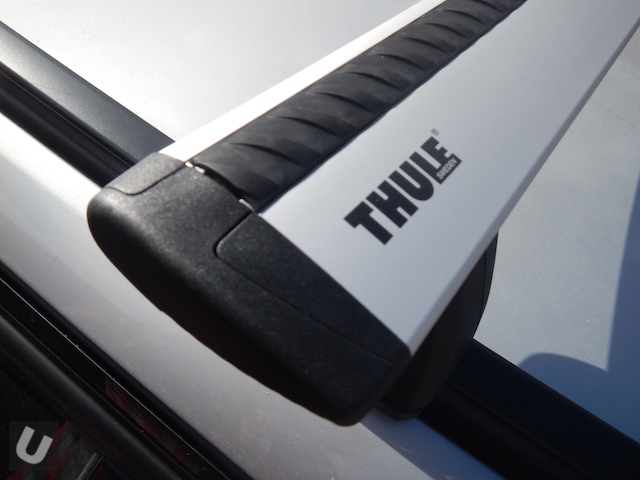 The rubber strip used on the Wing bars to cover the T channel is different from that used on the Thule Aero bars. This strip has a series of ridges. This addition makes the rubber super grippy against boats. So far so good. Choosing to get matching sets of barrels was great move as only one key needs to be carried, and although briefly tempted by the new black anodised Wing bars I am really happy with the natural aluminium coloured. The finish will hide bumps, scrapes and scratches much better than the black anodised versions. The black versions are also around £20 more. UPDATE: March 2016, I am still very impressed with the Thule Wing bars. They have been faultless and silent. After a couple of years of use and having spent all of there time on the car the bars are no more. I have now sold the BMW and now have a Skoda Octavia VRS Estate. It takes the same width bar but requires a different foot system as the rails on the car are not fully flush with the car’s roof. Thule’s term for this set up is Open Roof Rails. 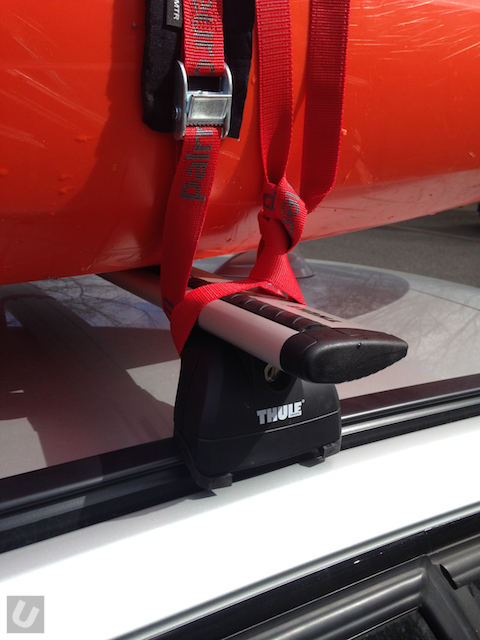 To change from one setup to another another is a simple swap over using a set of Thule 757 footpack. However I have went full stealth and picked up a set of the black wing bars. There was nothing at all wrong with my original set and I gained most of my money back when I sold them. I just fancied a set that matched the new car. Now almost another year on this black set is holding up well as expected. Again they have spent most of the last year on the car. The black finish hasn’t been damaged by straps or the rope used to fasten the kayak on. They have taken a few stone hits which has exposed the aluminium underneath. I have used some gloss black touch up paint to mask the marks. You would have to look really closely to spot them. I think they are a little louder in use than the last set. I put this down to the fact that the clamp is quite different and the car has a little less sound proofing. I get more road noise and A pillar noise anyway which backs this up. Overall after using one set or another for the last few years I am still happy with route I have taken and would highly recommend the Thule system.